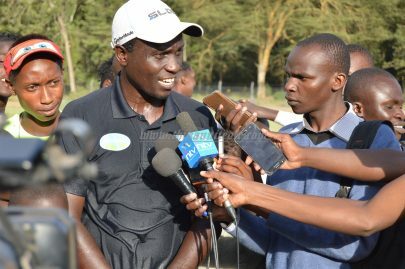 Thika United to conduct invites only trials. Thika United FC Head Coach Nicholas Muyoti. Thika United will kick start their 2018 pre-season training with holding a three day trials set to commence on 4th January 2018, in their training grounds at BAT in Thika. Thika United is expected to sign around six new players and to part with about the same number or more, in a renewed effort to have a better season having finished at position 16 and forcing a nail biting playoffs to secure a place in 2018 edition. The Kenyan Premier League (KPL) is scheduled to kick off in first weekend of February 2nd 2018, with Thika United slated to host Kakamega Homeboyz on Monday 5th February, in their first match at Thika Sub-County Stadium.Compiled by Ken_Magu. ← Thika United suffers Mutinda set back.